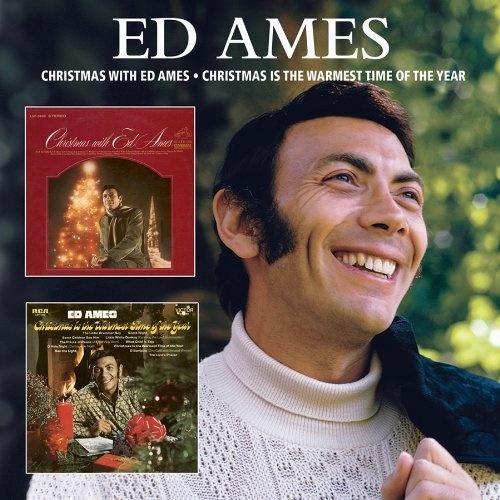 This two-fer from Real Gone features a pair of holiday LPs by singer/actor Ed Ames, Christmas with Ed Ames and Christmas Is the Warmest Time of the Year, originally issued on RCA Victor in 1967 and 1970. Highlights among the 22 tracks include "The Ballad of the Christmas Donkey," "O Bambino (One Cold and Blessed Winter)," and "Let It Snow! Let It Snow! Let It Snow!"